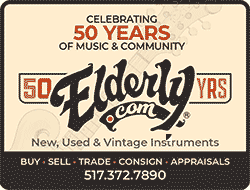 Twenty most recent Classified Ads of 1372 current ads and 138400 since inception. Twenty most recent Forum posts of 1,705,997 total. Bookmark with this tab open. 04/24 - Pecan as tone wood? 04/24 - Grisman "Shalom Aleichem" for Mando Orchestra? 04/24 - John McGann's "Sound Fundamentals"
04/24 - Anyone use an octave pedal? 04/24 - Barn Find, What is it. 04/24 - Gibson A-4 (1915/1917)-Worth it to repair, or just return? 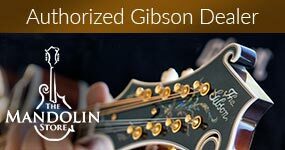 Twenty most recent Mandolin Articles. Bookmark with this tab open. 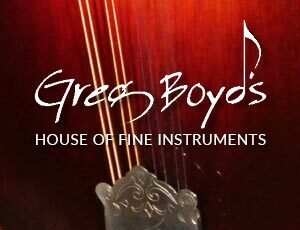 Mandolin Camps & Workshops of 124 total. Bookmark with this tab open. 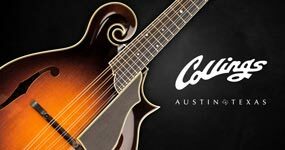 Ten most recent Mandolin Cafe Interviews. Bookmark page with this tab open. 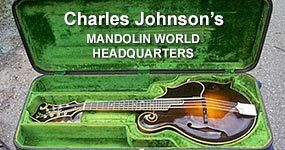 Twenty most recent Mandolin Monday Videos. Bookmark page with this tab open. 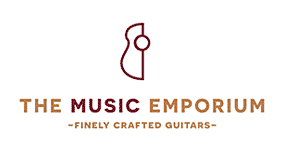 From Mandolin Cafe News: 10 New Mandolin Camps to Consider in 2019. Marla Fibish and Bruce Victor (Noctambule) on tour in the Northeast. From Desert Night Acoustic Music Camps: 1st Annual Southwest Mandolin Camp Announced. 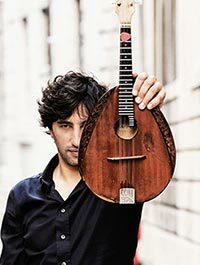 Mandolin Mondays #173 - Czech Republic mandolin virtuoso Ondra Kozák brings the heat. A mandolin camp like no other: 6th Annual Jim Richter Mandolin Camp for the Rest of Us. New original music from Simon Linsteadt on the Cafe MP3 page. Digging the brand new ball cap from Northfield Mandolins! A single randomly selected mandolin from one of the 783 builders listed in the Mandolin Cafe's builder database. Links to builder's web site, Facebook page or other resource. A new instrument, a new builder displayed hourly, 24/7/365.